America’s credit unions are embodying their structure and mission of “people helping people” to ensure their members affected by the government shutdown have access to low- or no-interest loans with generous repayment terms. An estimated 800,000 federal employees and their families are facing financial uncertainty because they aren’t being paid during the shutdown. Click here for details about each assistance program being offered (sorted by state). 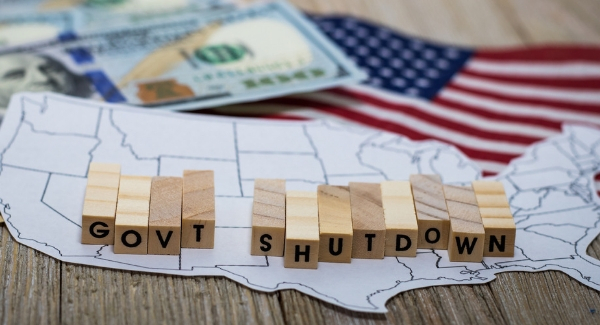 In the Carolinas, United Federal Credit Union (North Carolina) and Palmetto Trust, A Division of Self-Help Credit Union (South Carolina) are among those extending loan assistance to members impacted by the shutdown. Five federal financial regulators are encouraging financial institutions to work with borrowers affected by the federal government shutdown. Learn more about how these credit unions and others are putting people over profits at www.cuna.org/shutdownassistance. To add your credit union's efforts to CUNA's webpage, email your story to CCUL PR & Communications at commpr@carolinasleague.org with the email subject "2019 Shutdown: Our Efforts to Aid Federal Employees."